Good Afternoon readers, hopefully you’ve all managed to keep dry today! On my daily visit to Zoopla, I came across this little beauty which with enough TLC could be a wonderful Buy to Let investment opportunity. 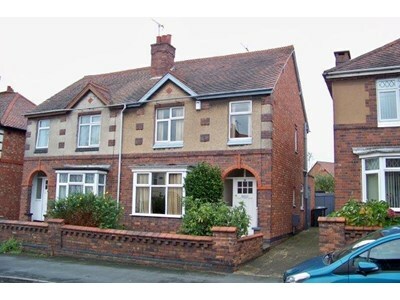 It is a 3 bedroom semi- detached property with a driveway, currently being marketed by A Smiths, and will be going to auction with a guide price of £90,000. 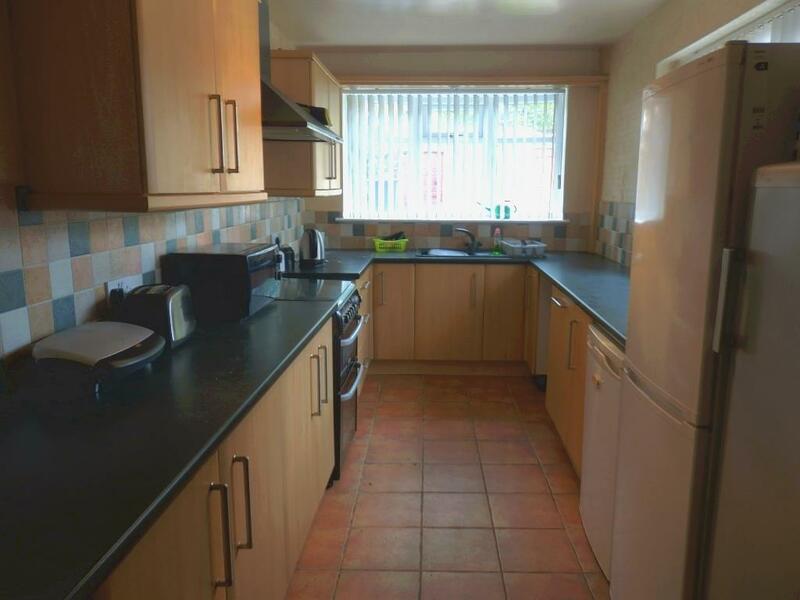 It has part double glazing and solid fuel central heating which if kept you must install the carbon monoxide detectors(as with any property that has solid fuel burners). A new kitchen and bathroom would be a must with the basic magnolia paint and flooring also being required, this done sensibly could all come in at around £10,000 maximum unless of course the survey was to come back with any major works. So if you managed to get this property at the £95k mark for arguments sake, and spent £10k doing it up, I think a rent of£650-£675 PCM would be easily achievable, this would give you an annual yield of 7.71% which as I’m sure you would agree is a great figure! 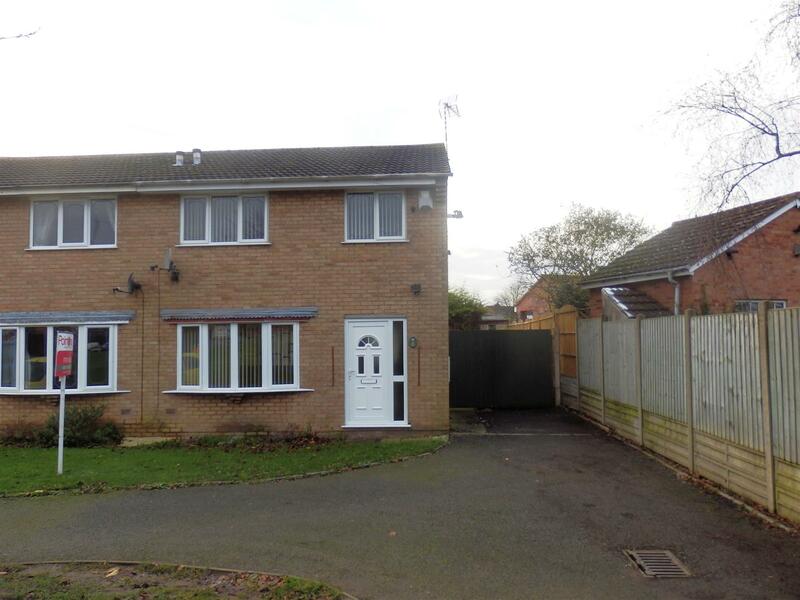 The location of the property will make it appealing to anyone looking to rent in Nuneaton as it is very central to town but at the same time on a quiet street, and with it being a semi- detached property with a driveway it has that appeal for those that drive. A lovely couple from Whitestone came to our offices this morning to discuss potentially investing in property for Buy to Let in Nuneaton after reading the ‘Nuneaton Property Blog’. I reminded them that one of the most important considerations you will have to make before investing is considering the balance between annual return/yield and the annual value increase/capital growth of the property that you buy. We looked at a couple of options for them by going onto zoopla and seeing what was available to purchase at the minute and working out what the yield and potential capital growth of the properties would be. With a budget of upto £150,000 it gave us quite a substantial figure to work with but the findings blew their minds. We started by looking at a 3 bedroom terrace house in the town centre which is currently on the market for £87,500. 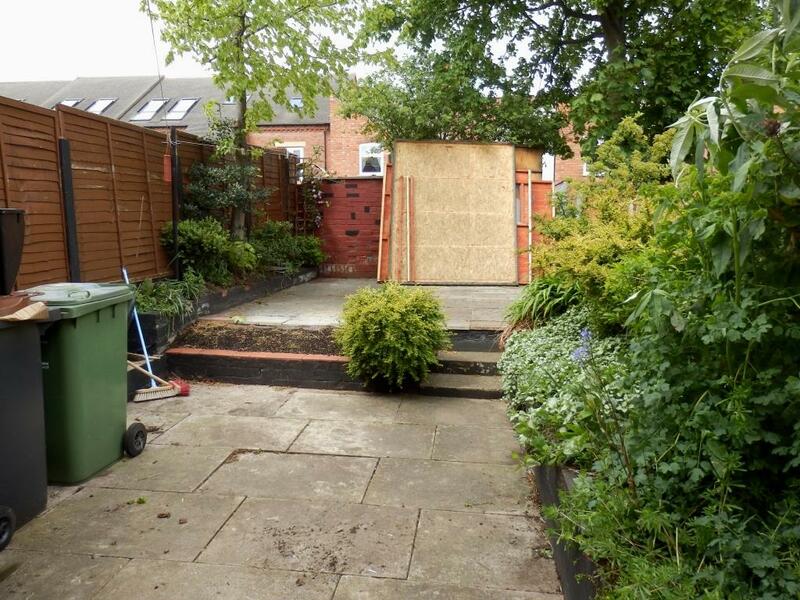 Initially, I presumed, with such a reasonable asking price, this property would need substantial work doing to it before it could be rented out…it goes to show that presuming is never a good idea! This house was done up beautifully with a new Kitchen and bathroom and basically ready to go! 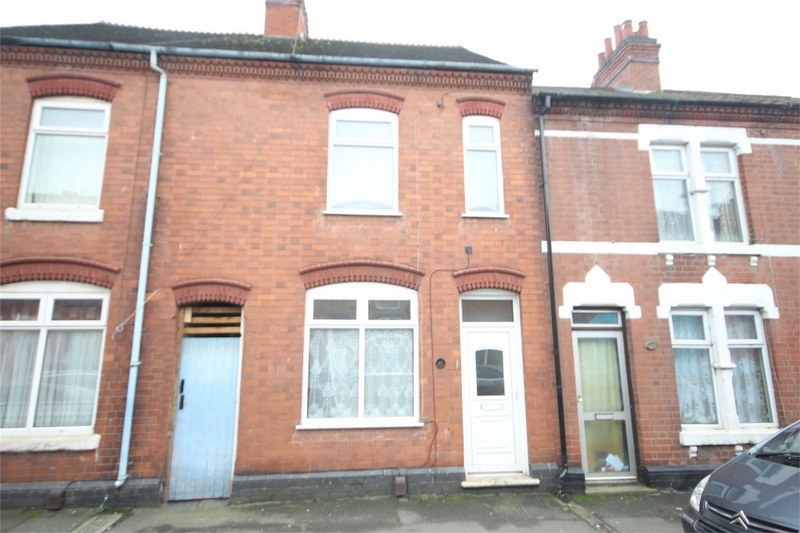 A house of this condition in this area currently rents for around £600 PCM which would give an annual yield of 8.23% which is a very impressive figure. Research also shows that over the past year, terrace properties have on average increased by 10% with an average value increase of £10k. We then looked at a 3 bedroom semi detached property which is on the market currently for £145,000, this is in the not so sought after area of Bucks Hill in Nuneaton, but with it being a semi with a drive, would also be easy to rent to families etc looking for an estate, local to schools within that area. This property is in need of a fair bit of modernisation, new kitchen and bathroom would be a must in order to achieve a higher rental, and once this work was carried out the property could rent for around £650 PCM. This however would only give an annual yield of 5.38%, and I say ‘only’ because in comparison to the substantially cheaper terrace property fetching 8.23% there is quite a difference. When we researched the trends in semi detached properties in this area, findings showed that over the past year there has been an increase of 2% from an average of £150k to £152k. Needless to say, the couple were impressed with the information we were able to provide and are looking to make an offer on the terraced property, which they have asked if we would fully managed for them. 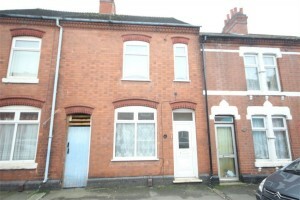 They will also be seeking our advice on the purchase of a second terrace property in Nuneaton for around the same value. They asked the question about 2 bedroom terraces vs 3 bedroom terraces and whether the demand was the same. 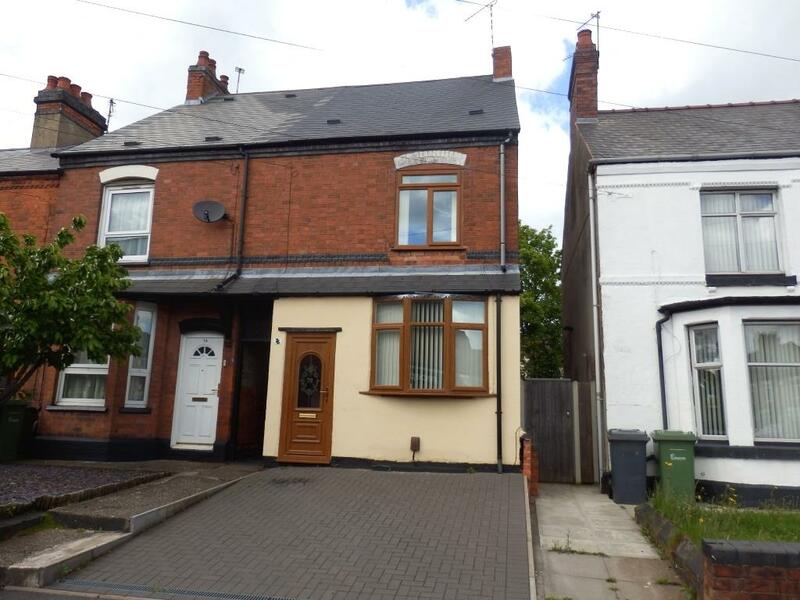 From experience we have had no problem in renting out either, they fly off the shelves like hotcakes in Nuneaton, but interestingly, from doing some research, in the past 12 months 3 bedrooms in Nuneaton have increased by 18% on average whereas 2 bedrooms have only increased by 5%. 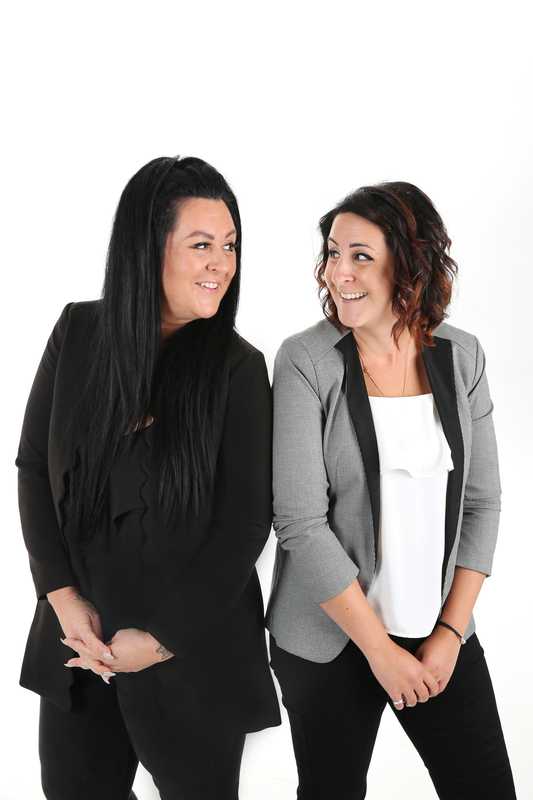 If you are looking for Buy to Let opportunities in Nuneaton and would like some help/advice on what would make the ideal purchase, please feel free to come in and see us on Bond Street or give us a call on 02477 674545 and we would be more than happy to see you. Section 21 refresher for any Nuneaton Landlords. 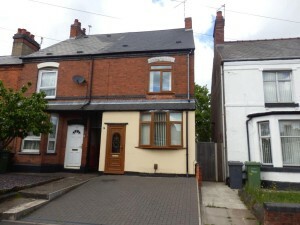 We thought it beneficial to the landlords of Nuneaton to keep up to date on all changes to regulations related to the lettings industry and this one is an important one for anyone who is either currently managing buy to lets or is thinking of doing so. Until now it was generally considered only a Section 21(4) Notice (expiring on the last day of a period of the tenancy) could be used to obtain possession once the fixed term of a tenancy had run out and the tenancy was continuing as a periodic tenancy. This has been overturned by Spencer v Taylor which means that a Section 21(1) Notice can also be given in certain circumstances. A Section 21(1) notice can expire at any time so long as a minimum of two months notice is given. 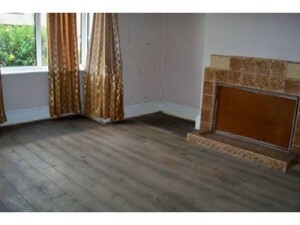 However it cannot expire earlier than the last day of the fixed term of the tenancy. 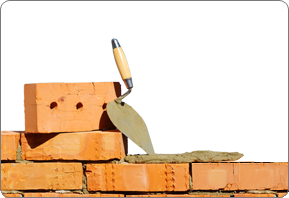 If you take a deposit it is essential that you have protected the deposit in one of the statutory deposit protection schemes and given the prescribed information (along with the tenant’s leaflet) by the point in time when you give the Section 21 Notice. Otherwise it is invalid. Likewise, if the property requires an HMO or selective licence and there is no licence in force (and one has not been yet applied for) the Section 21 Notice is also invalid. It is now running on as a statutory periodic tenancy following the end of the fixed term. If it only makes a few days difference or the tenancy is a weekly tenancy you should stick to Section 21(4). This is because some judges may be resistant to the use of Section 21(1) notices which are given once the fixed term has run out so if you are in no particular hurry or prefer a “belt and braces” approach use Section 21(4) under which the notice must run out on the last day of a period of the tenancy. If you receive a tenancy deposit then this must be protected with one of the Government approved tenancy deposit schemes within 30 days and the tenant must also be given the prescribed information within 30 days after receipt. 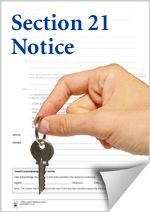 Traditionally, many landlords have given their tenants Section 21 Notices at the outset of the tenancy as it is easier at that stage to obtain the necessary proof that the tenant has received the Notice. Where a landlord fails to protect the deposit with one of the schemes or does not give the prescribed information, a valid Section 21 Notice cannot be given (although if you fail to give the prescribed information within the 30 day period you can revive your rights to serve a Section 21 Notice – this is not possible if you fail to protect the deposit at all) without returning the deposit to the tenant. This could save you up to nearly an extra month in the case of a tenancy which is running on as monthly statutory periodic tenancy. This depends on when during the month it is served.